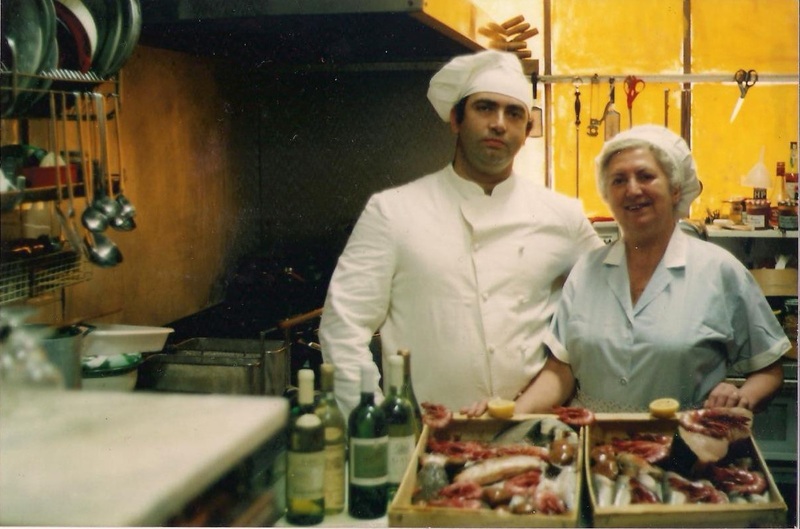 This website is dedicated to my mom Zita, who taught me our Family Cooking Tradition, this is to me a heritage which I don’t want gone lost, this is the reason why I open our true secrets to you all. 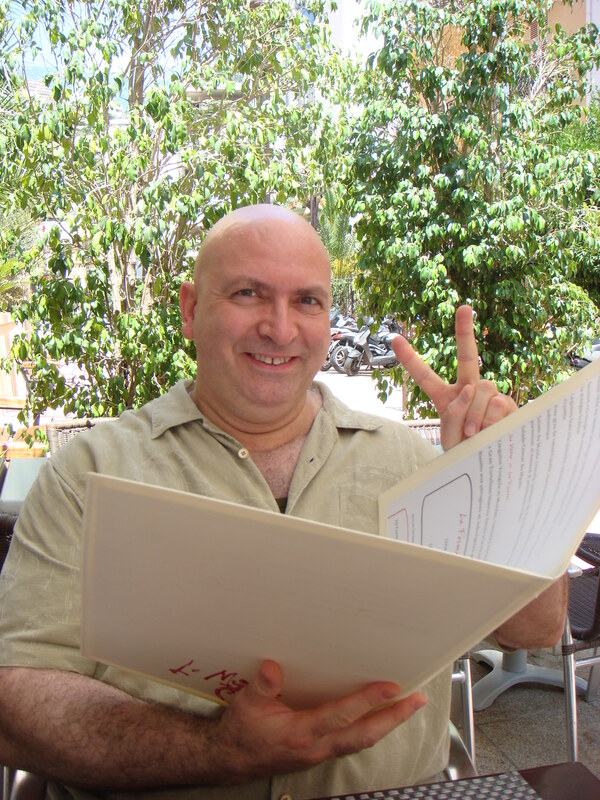 I will do weekly updates with some recipes and suggestions, no worries everything will be easy and simple to carry out; there are difficulties of course but I will take your hand step by step.Why this site is not in Italian? simply because I want to make it understandable for everyone worldwide. The wording “Al Dente” is Italian slang to indicate when the pasta is ready to eat! Only few seconds make difference in taste. 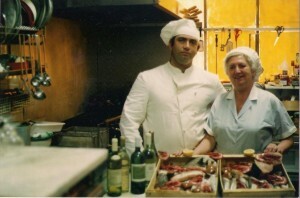 Al Dente Kitchen born to share with you the secrets of cooking Italian Traditional way. There are two kinds of food preparations: the professional preparation and the traditional preparation. Food professional preparation is carried out by Chefs at restaurants and hotels, while traditional preparation is done by Housewives at home. I noted that today all media emphasize only food professional preparations, which often are hard to carry out at home due to the difficulty to find ingredients and professional tools. 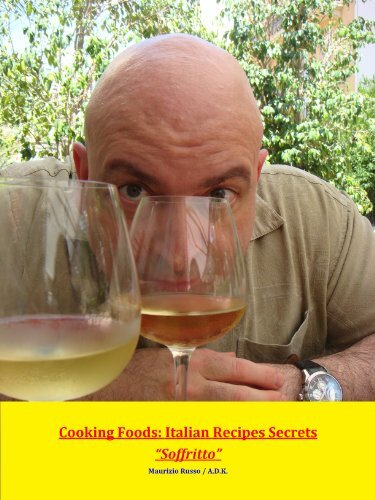 My Grand Mother and my Mother mastered Italian traditional food preparation and they taught me their cooking secrets; today I consider a mission share with you everything I know of the Italian Traditional Cooking Preparations. As I do at my home teaching Italian traditional recipes to my kids, I will take you by hand in to the world of the Italian traditional food, it’s my desire make you a better cook able to give your family and your friends happiness during your meal time, and the first thing I want to tell you is this: cooking is an act of love, so turn on your heart while cooking; the food will taste better and your guests will feel better; in this way you’ll made this wonderful planet a better place to live. Unfortunately vegetables and animals are our food, always show respect to them: do not waste food and use only the quantities you need. Always use precaution while cooking: in the pictures you will see me pushing down pasta in to the boiling water bare hand or sinking my fingers in boiling sauce; kindly consider this my personal way to cook; instead you must always use precautions and a tool to do it! Remember to keep the pot stable by the handle, do not forget that boiling water, sauces and food preparations are hot and always dangerous for you and whom are in your kitchen, in particular I strongly suggest to forbid kids to play in your kitchen while you are cooking. It is so important to keep your pets out of your kitchen always too, this for hygienic and behavioral reasons: few years ago my wife was badly bitten by one of my loved dogs because he was asking for food. Also pay attention to dangerous substances which you keep in your kitchen for cleaning or other purpose: they could inadvertently fall to the food or take fire or even explode because of the external temperature or fire source, also do not store chemicals in food or beverage containers. Then knifes and sharp objects like food processor blades: alert your senses and focus on what you do, always. M.R.